We’re growing — and fast! 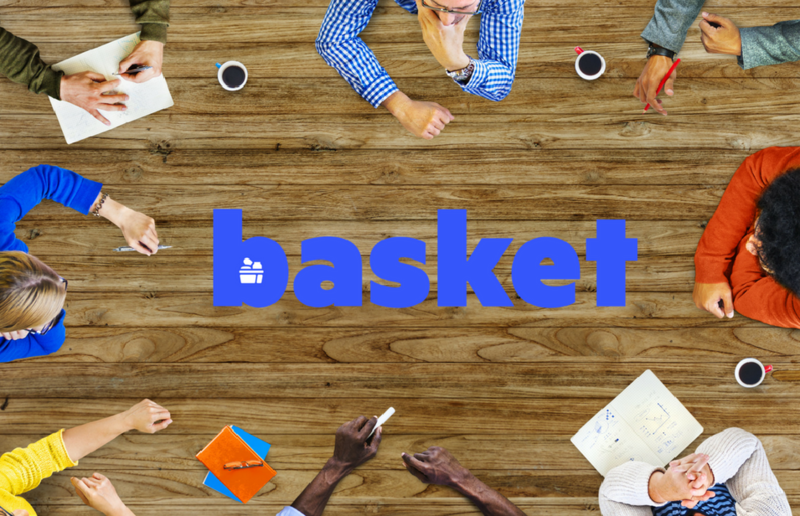 Today, Basket announced that it hired a new head of our shopper community as well as leads in finance, sales, and engineering. That means our start-up has doubled in size in just two months, and is racing to expand its grocery platform, making it even easier and faster to compare in-store and online prices, and put shoppers in control. Coming onboard our team is Amira El-Gawly, Vice President of Community; Jason Rubinstein, Vice President of Finance; Brian Hoffner, Director of Sales; Kiran Devarakonda, Lead Engineer; and Kyle Caston, Senior Software Engineer Team Lead. Check out our press release here. Each of these individuals bring a wealth of experience and diverse skills. But, they all share a determination to change how grocery shopping is done, so none of us overpay for groceries again. Amira will be leading Basket’s community of nearly 750 flex team members: Members who are in the field across every U.S. state and complete missions to make real-time grocery prices accessible and transparent to consumers nationwide. These are our people in the field who want to make an impact on their local community and make money at the same time, at their own convenience. Our finance head, Jason, started his career as a nuclear submarine officer with the U.S. Navy. He eventually made his way to Google, and then later to Marketo, the marketing automation platform. He says that one of the best parts of working at Basket is having a front seat in the effort to change the grocery industry for the better. For Kiran, who has a background in improving web frameworks, Basket presents the opportunity to participate in interesting technical domains including big data, blockchain, machine learning, and data science. Agreed, Kyle! Basket is looking forward to continuous growth the next few months, all in the name of grocery savings. We hope you’ll join us for the ride.